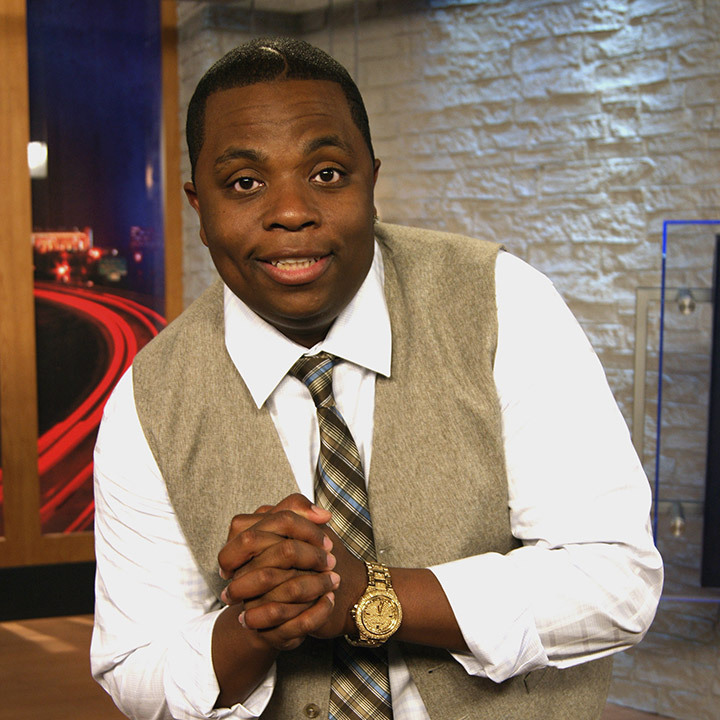 “QCB” (tweet him @RealQCB and ask what those letters stand for), joined WCCB News Edge as a regularly-appearing panelist in April 2015. You also know QCB from his time as the “most popular” (his description) co-host on WFNZ Sports Radio. Audiences tuned into hear him opine about sports topics on the station’s highly-rated afternoon show, Primetime, as well as The Call Up. You catch also his “Backroom Clip of the Day” segment on Twitter, @RealQCB. QCB also performs stand-up comedy at The Comedy Zone in Charlotte and in comedy clubs across the southeast. He’s got opinions on everything from sports to politics to TV shows to celebrities and more.